Welcome to the contact section Macasailor. For any questions, or ask for a budget, fill out the contact form below. To receive more personalized attention, please contact via telephone to any of the following numbers: Oscar : 655 578 827 , Sergio : 634 158 153 . You can also send an inquiry by email to the following emails: , . . 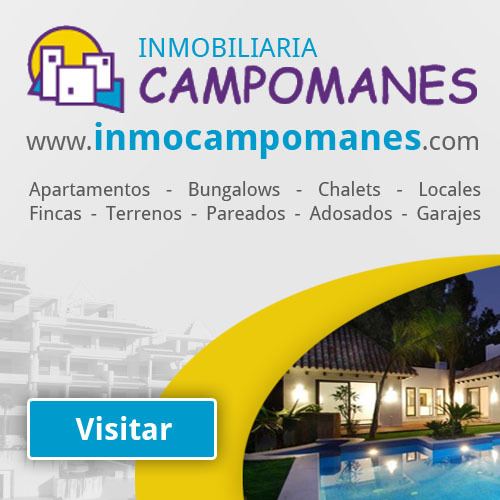 Thank you for visiting our web. 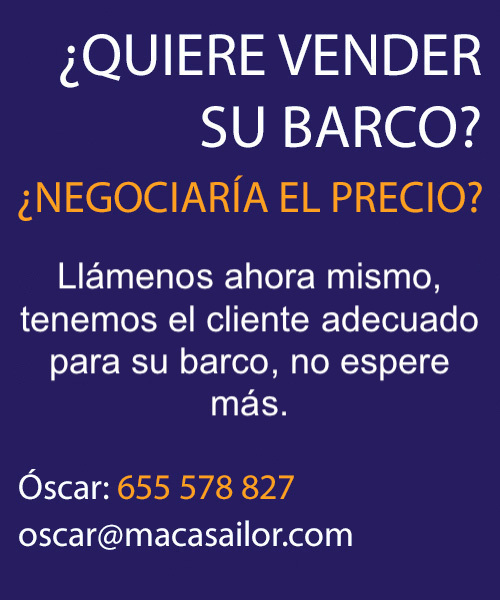 Also visit our offices at: Macasailor Puerto L. Campomanes, Edificio Comodoro Local 55 03599 Altea (Spain) .